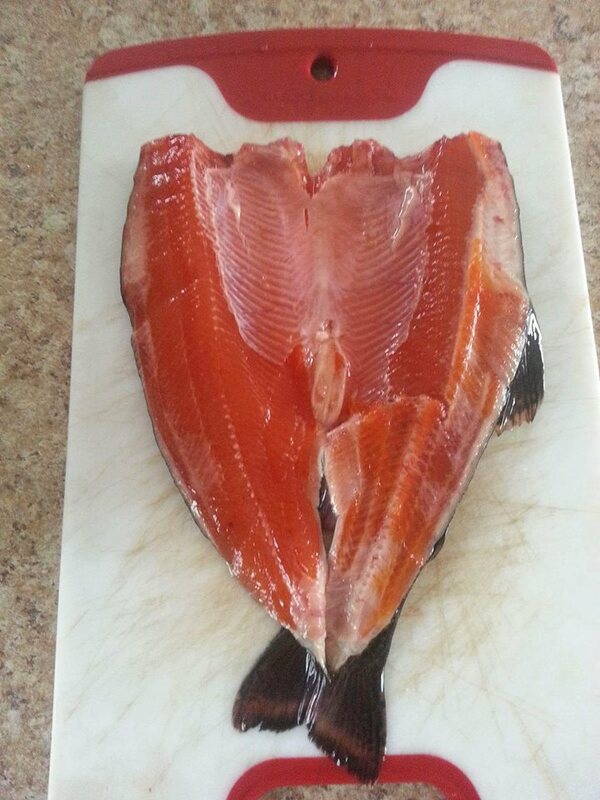 For many years I’ve had an interest in smoking (foods that is,lol). 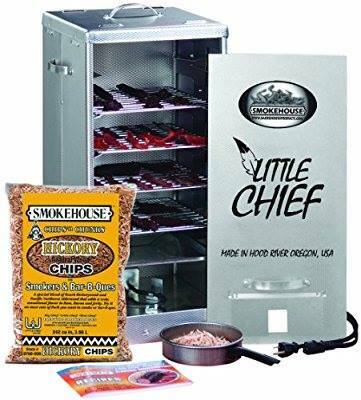 My first smoker was a Luhr Jensen Little Chief. Peter Smith and I bought it between us. That little smoker got lots of use, as we experimented with different kinds of meat and fish. Smoked herring was, and still is my favourite. We also made lots of jerky, which was a big hit with everyone. Smoked trout was also very good and Junior Patey liked it more than anyone. Junior loved to go trouting, just like me. We went together numerous times, always enjoying it. One time for an upcoming weekend he suggested that we bring the smoker to his place to smoke some trout. But of course first we needed to catch some. We decided to go to figure eight pond to try our luck. The trout weren’t overly big there but at least we would have a good chance to catch our quota. Rod Smith loved smoked trout too and we knew that he and Peter would most likely be there for the feast, and maybe a few other friends. So off we went, myself and Junior to the pond. It was a long walk to the pond but that didn’t bother us at all. The trout were biting really good that day and we felt very confident about catching enough for our get together. We had a great day trouting and proceeded to make our way home. Back in those days there was an old cabin near round pond. We stopped there to take a break and have a coke, and I decided to count our trout. I laughed and told Junior that I think we “slightly” exceeded our limit. A friend of mine Bax Quinton was a fisheries officer at the time. I said to Junior, “what would we do now if Bax happened to come along?” His quick response was “we’d have to kill him!” I laughed and when I looked at him he grinned and chuckled and said “oh yeah we’d have to do it there would be no other way around it!” It was so funny the way he said it, I’ll never forget it. I fried some of the trout and the rest were smoked and eaten at Junior’s house on the weekend. It was a great weekend with friends, lots of laughs, smoked trout and a few India beers. Such good memories.